Back in February of 1992 (23 years ago...) The developers who were about to build Gungahlin proposed building light rail from Gungahlin to Civic - at their cost - for the ACT. They would acquire land alongside the light rail route, and the ACT would receive a light rail line. It was rejected by the Canberra Liberal government. 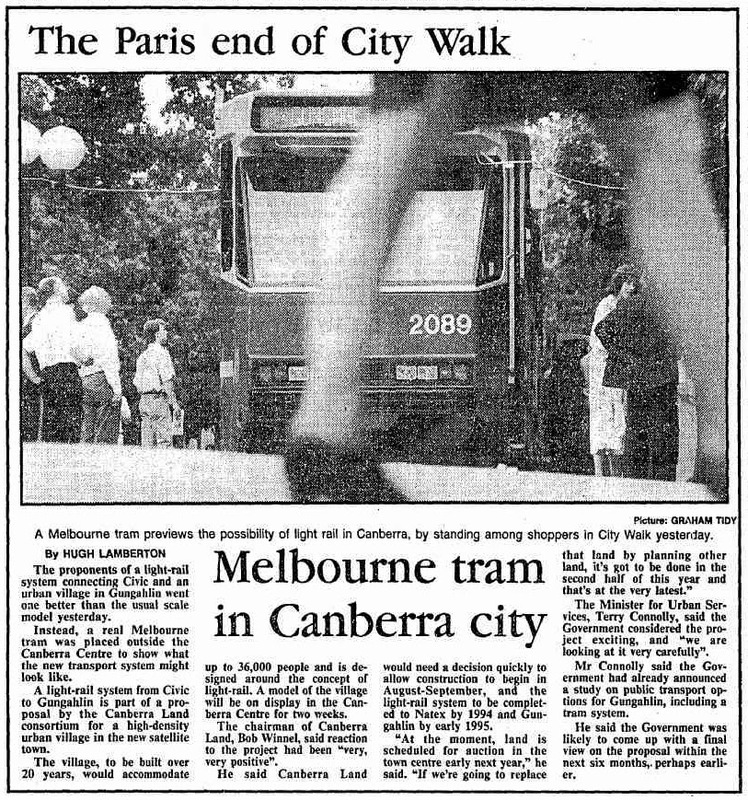 Comeng were then building a new model of articulated light rail vehicle for the Melbourne tram network, and a brand new one was transported from the Dandenong factory and parked in Garema Place for Canberrans to view. 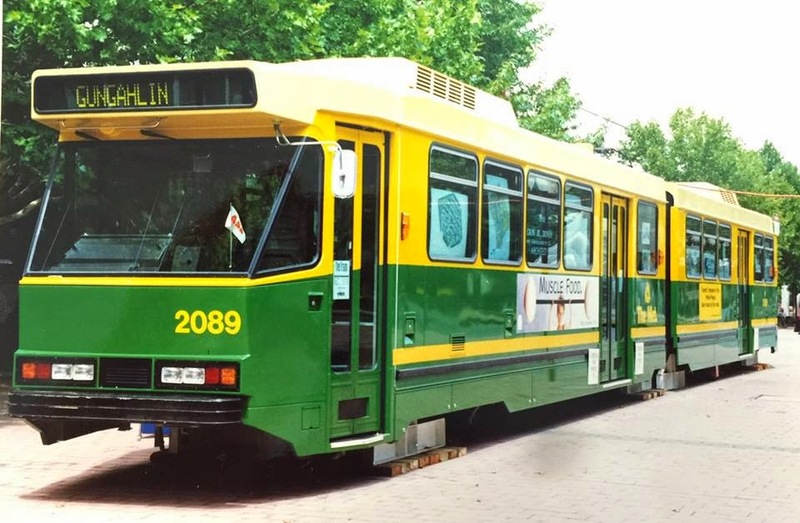 This model tram is still being used in Melbourne (and was also sold to Hong Kong). In fact the very tram that was parked in Garema Place, is still operating in Melbourne. 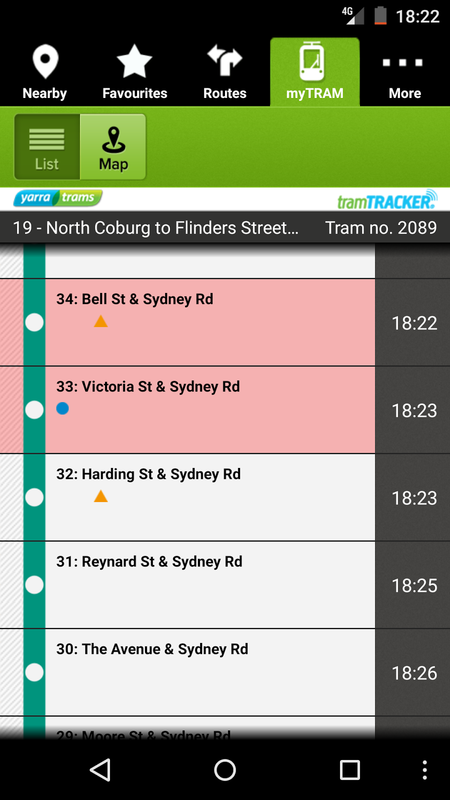 At the time of day this iPhone screenshot was taken (of an app called TramTracker) it was transporting commuters home down Sydney Road.